Am I excited to talk about this stuff? No comments for now – just documenting it for easy reference. How could this week’s Auction Watch not include the Dr. Bombay auction on LittleRubberGuys.com? 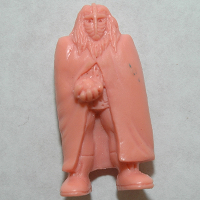 While M.U.S.C.L.E. 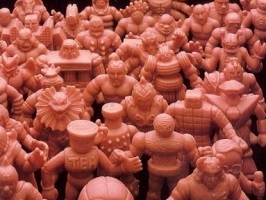 collectors may talk about M.U.S.C.L.E. figures quite often, news about M.U.S.C.L.E. figures is far and few between. Not today.